Civil War Musket Ball Replica 3-Pack | BUDK.com - Knives & Swords At The Lowest Prices! Are you a Civil War enthusiast or history buff? 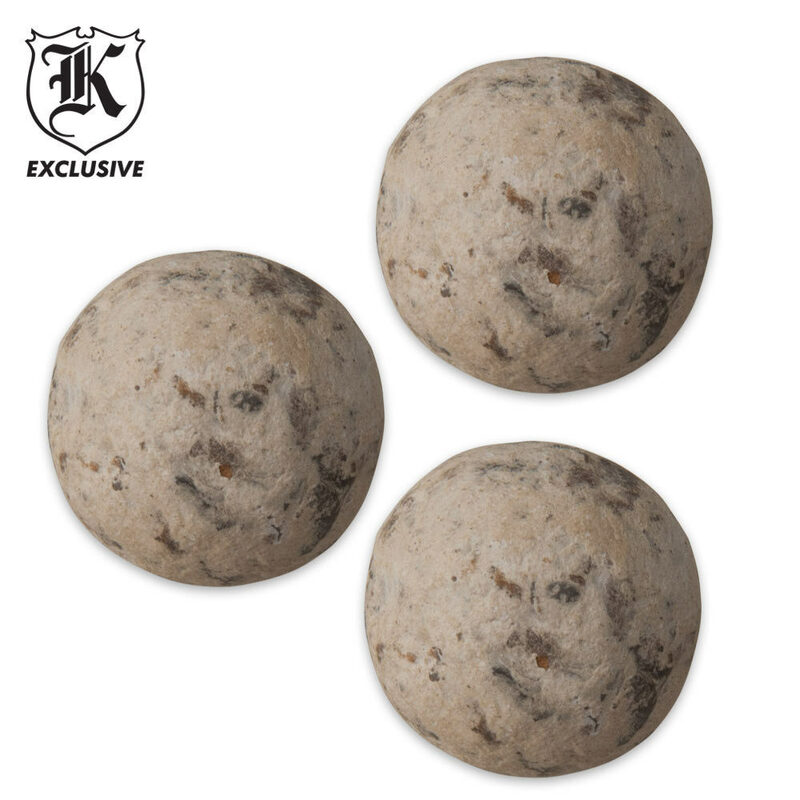 If so, this set of three Civil War Musket Ball replicas is a must for your historical collection. The musket balls are spherical in shape and detailed in their construction to mirror as closely as possible the real thing.